Last week I was pleased to host a Faith Leaders and Climate Change event at Dynamic Earth in Edinburgh, with SCIAF, Christian Aid, Tearfund Scotland and Islamic Relief. 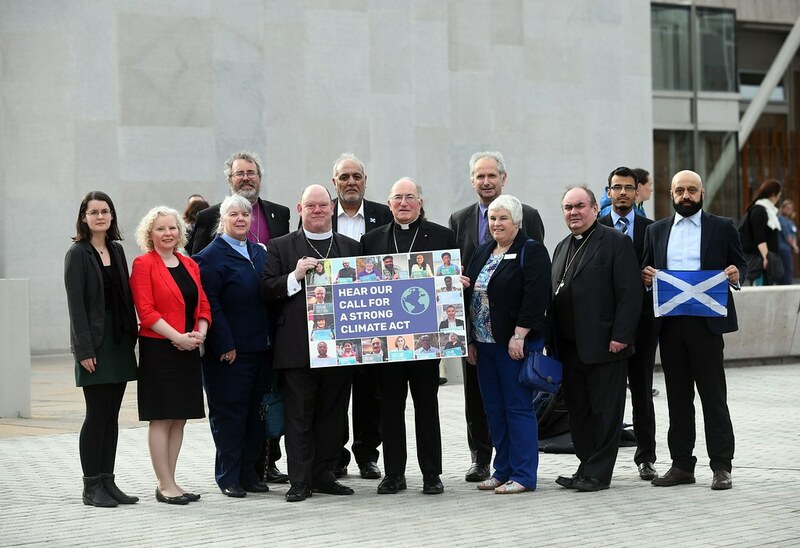 The event launched a strong statement from Faith Leaders from across Scotland who have joined forces to urge the Scottish Parliament to strengthen its Climate Change Act. Great news for workers at BiFab today as it has been announced that Canadian company DF Barnes has secured the future of the yards in Methil, Burntisland and Arnish. This is testimony to the commitment, attitude and effort of the workforce and trade unions which has been nothing short of exemplary in a time of great uncertainty for the company. As the full details of the deal emerge we need to ensure that as much of the existing workforce as possible are able to remain in their roles, whilst growing the company to ensure those that lost their jobs are offered opportunities to return. This must be the next step in cementing the long term future of BiFab and the yards. We now have the opportunity to put BiFab at the heart of Scotland’s renewable sector whilst competing in a worldwide market. This will hopefully secure much needed jobs for the local economy. Throughout my time as a local MSP I have been fully supportive of the yards and the workers. I hope to meet with representatives from DF Barnes at the earliest opportunity, hear about their plans for the future and offer any support I can in securing new contracts. Today I called for the Scottish Government to step in and secure the future of the Scottish Youth Theatre. In what can only be seen as an embarrassment for the Government, The Scottish Youth Theatre will cease to trade during the Scottish Government’s ‘Year of Young People’ due to a lack of funding. It was announced this week that the theatre will close on the 31st of July after it was unsuccessful in securing 3-year regular funding from Creative Scotland. The Scottish Government previously funded the youth theatre with support from Clyde Blowers following financial difficulties in 2014. 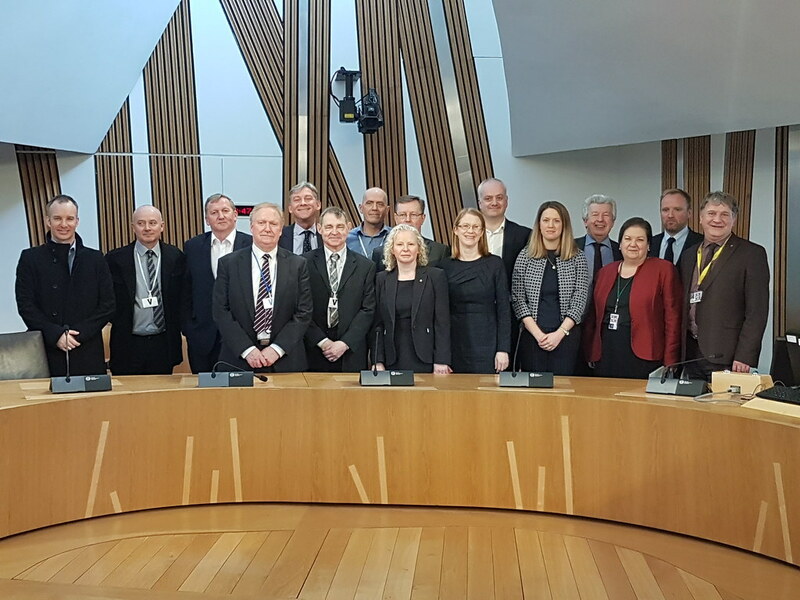 Yesterday in Parliament I held a cross party meeting at the Scottish Parliament to discuss the future of Burntisland Fabrications (BiFab). 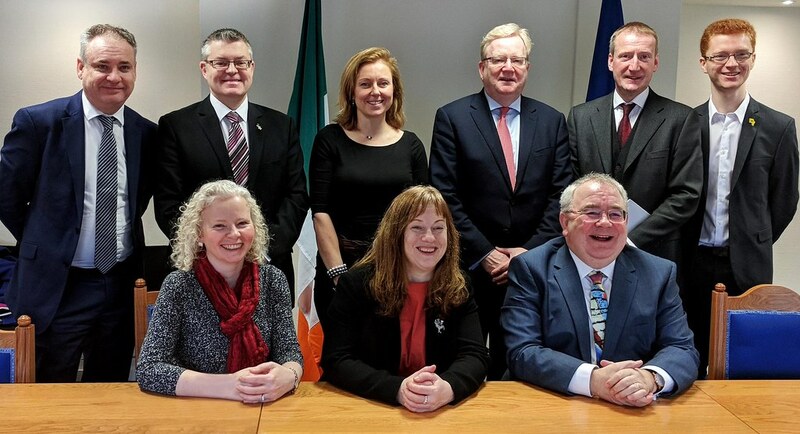 The meeting saw trade union representatives and workers from the yard lobby and answer questions with a number of MSPs from Scottish Labour, the SNP, Conservatives, Liberal Democrats and the Green Party. With the company coming to the end of its Beatrice Contract there are concerns that a gap in the order book could see reductions to full time staff with the possibility of two of the three yards having to close their gates. 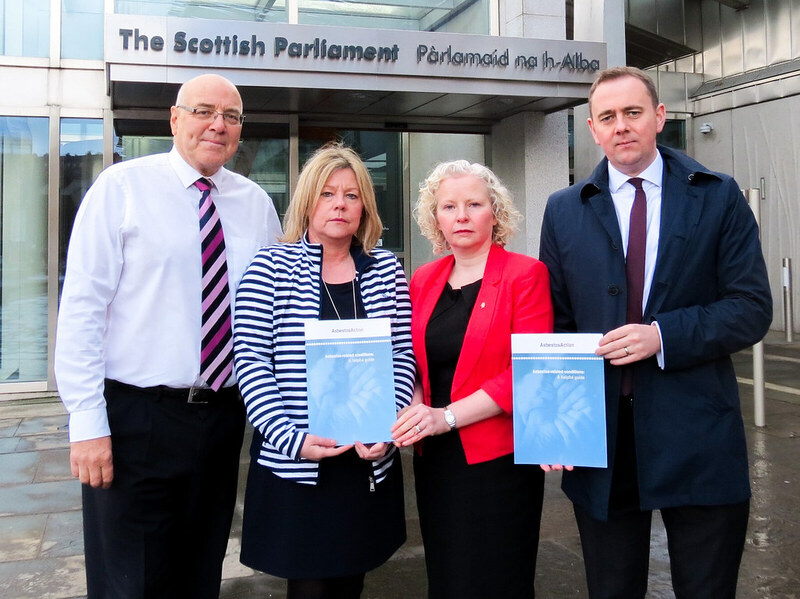 I am pleased that workers had the opportunity to lobby MSPs directly just as they successfully did in 2015. I’d also like to thank all the MSPs that turned up to listen to their concerns, the turnout shows that BiFab workers have the clear support of the Scottish Parliament. 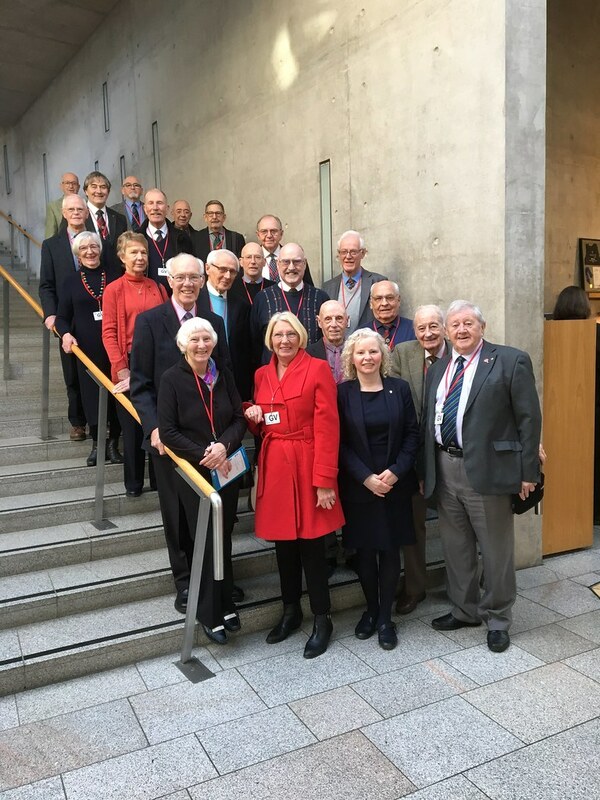 Last week I was delighted to welcome members of Ravenscraig Probus Club to the Scottish Parliament, where I gave them a tour of the building before they were able to watch First Minister’s Questions from the public gallery. Following the opening of the Scottish Parliament, there was a conscious effort to ensure that Holyrood was open to voters and constituents. It is right that schools, clubs and the general public are able to see the workings of their Parliament and meet and question their representatives. Ravenscraig Probus Club were able to do that and get a front row seat to what turned out to be a lively First Minister’s Questions. I was pleased to answer all their questions and hope they had as good a time visiting Holyrood as I had showing them around.